The Sultanate of Oman: A nation located in the southwest corner of the Arabian Peninsula, defined by its abundant diversity. 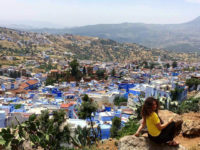 A land where the colorful strands of history, traditions, languages, and landscapes are carefully woven into a vibrant tapestry rich in culture. The country is recognized by the World Economic Forum in 2017 at the 4th safest country in the world. Before 1970 the Sultanate was one of the least developed countries in the Arab world, with an average life expectancy of 49 years. Thanks to the leadership and wisdom of Sultan Qaboos Bin Said, the country experienced a period of rapid modernization lifting the nation out of poverty. Today, Oman has a highly-developed highway system, hundreds of schools, colleges, and universities, hundreds of modern hospitals, and a growing and innovative private sector. This period of modernization was met with reverence to the traditions of the Sultanate leading to the preservation of the rich Omani heritage and a harmonization between tradition and modernity. 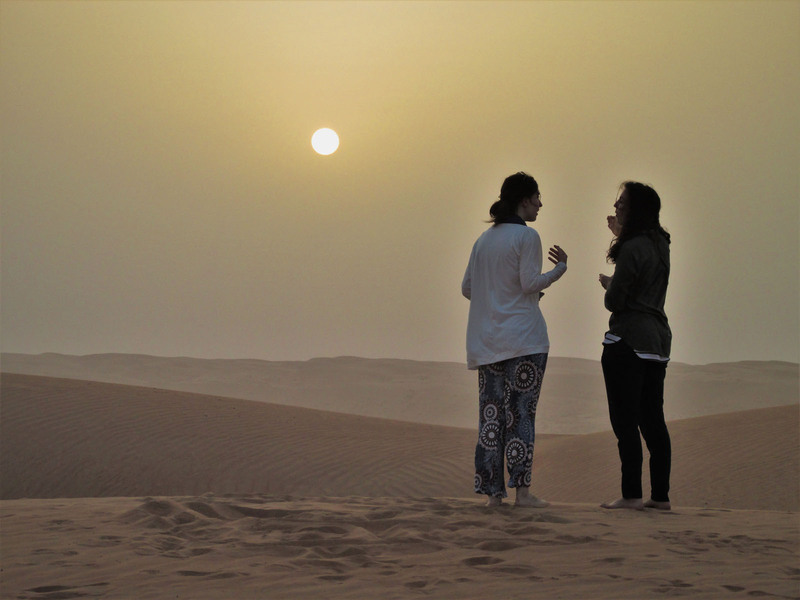 VIDEO: "#Oman: Where Language and Culture Meet" VIDEO: What is it like to study Arabic in Oman? 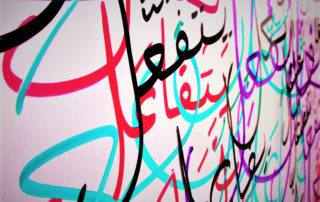 Arabic is a diglossic language, meaning the language is divided between a formal and informal usage. Modern Standard Arabic or MSA is typically used in the media and academia, while dialects of Arabic dominate the day-to-day life. 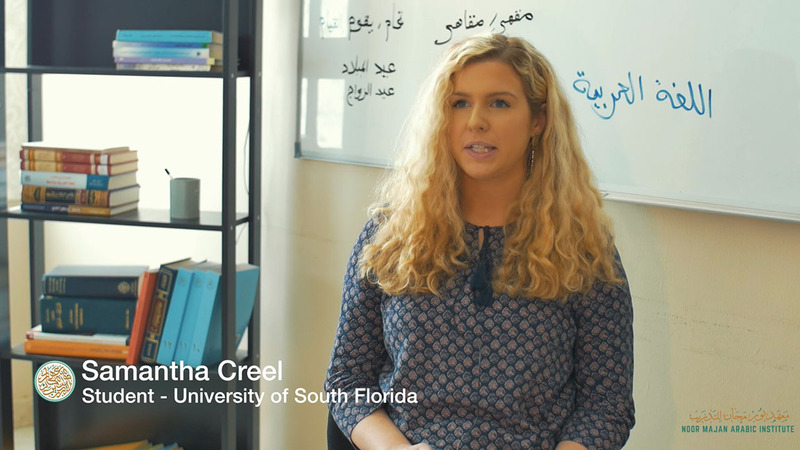 Many dialects proliferate throughout the Arabic speaking world, posing challenges to students who desire to master the language. However, the dialect widely spoken throughout the Sultanate is considered as the closest among Arabic dialects to MSA. This unique nature of Omani Arabic allows students to freely use a combination of MSA and dialect during their studies in Oman. 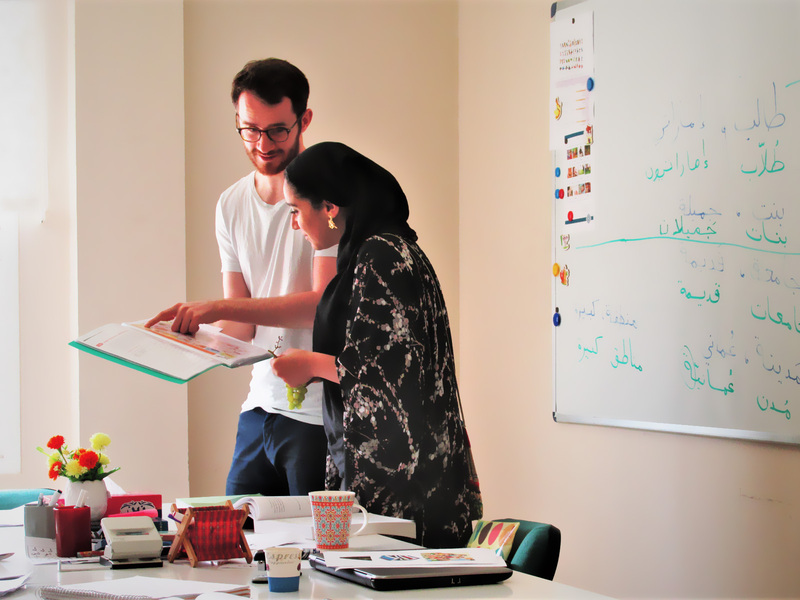 Noor Majan develops and strengthens students’ understanding of various registers of Arabic by exposing them to several accents in the media skills component, with a focus on Omani Arabic. 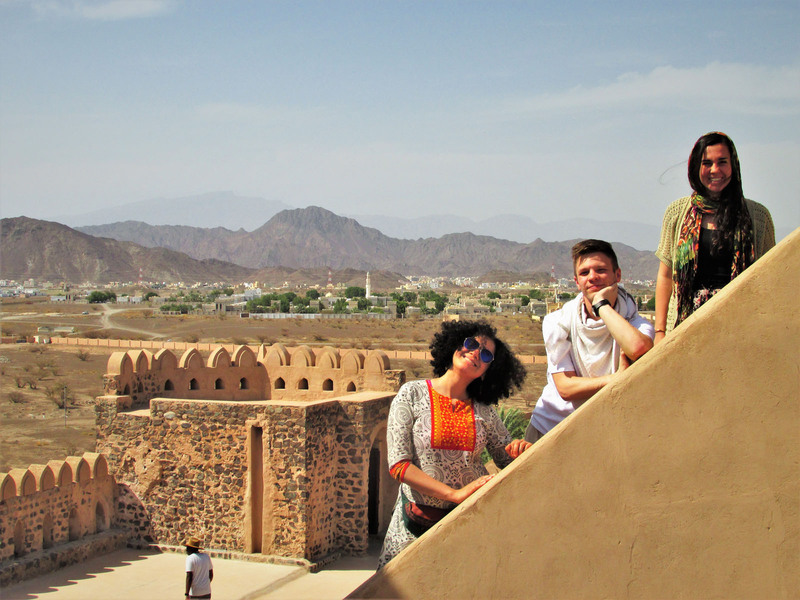 What is it like to study Arabic in Oman? A Humble People Humility, kindness, and generosity resemble the core values which run through the veins of the people of Oman. 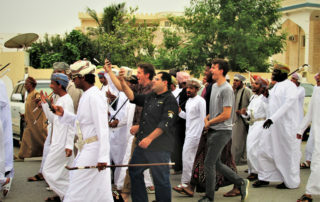 These values derive from Oman’s deep tradition of multiculturalism and cosmopolitanism arising from the Sultanate’s seafaring empire, which spanned from the coasts of Pakistan and Iran to Zanzibar in East Africa. 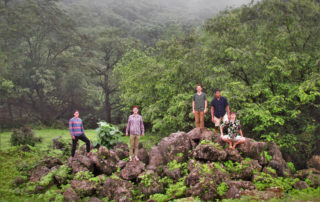 Regional trade and exposure to different beliefs, cultures, traditions, and languages built a culture of profound reverence of human relationships. This idea of mutual respect and tolerance for others is the foundation of Omani society today. Omanis are known for their hospitality. An invitation to a home is more than a polite gesture; it is an opportunity to become part of the family. Upon entering an Omani home, the visitor is given a cup of coffee, dates, fruits, and frankincense; resembling the humble gifts to the honored guest. Thus, generosity portrayed through the act of hospitality is an inseparable characteristic of the Omani people. A Diverse and Tolerant People Centuries of regional trade set the stage for Oman to emerge as a united people with a pluralistic heritage and identity. 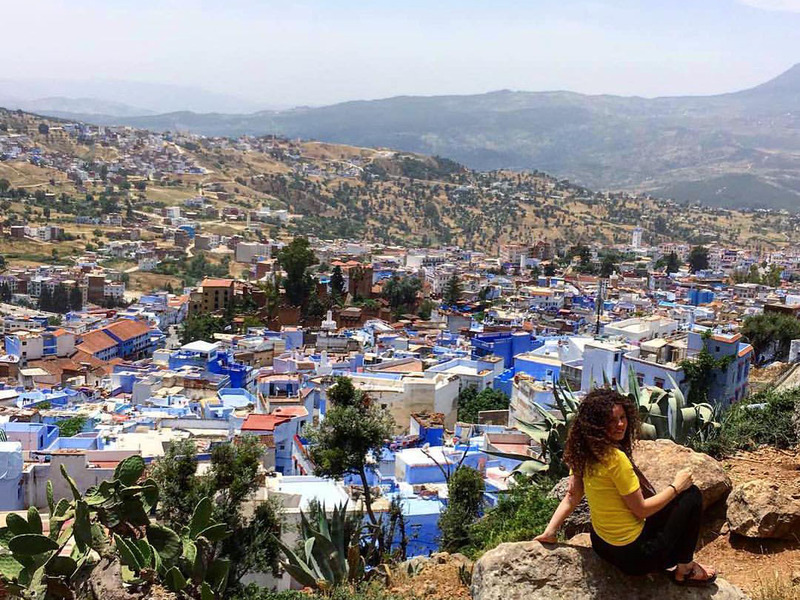 Omanis can trace their diverse heritage and languages to modern day Baluchistan and Sindh in Pakistan, Zanzibar and Dar Es-Salaam in Tanzania, the coastlines of Iran, and the western cities of Yemen. This diversity of heritage and culture led to a deep tradition of tolerance for different religious beliefs, which is seen in all mosques where Sunnis, Shia, and Ibadhis pray united in their faith. Uniting these diverse identities is a strong sense of national pride founded on the very idea of respect for diversity. 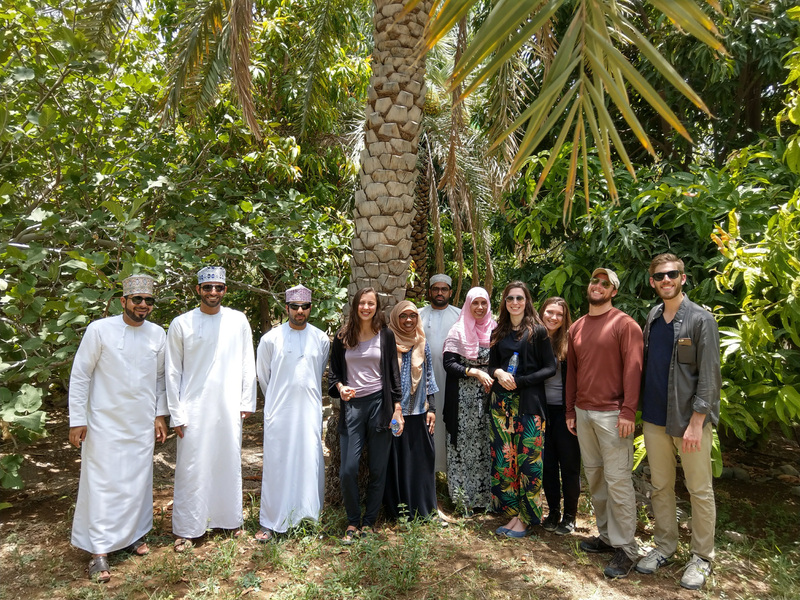 Omanis are a proud people, a diverse people, and it is in the Sultanate that we believe students can experience the diversity of the Arab world. Geographic Diversity The Sultanate of Oman is defined by its incredible geographical diversity and rich history. The country is about the same size as the U.S. State of New Mexico or the country of Poland with a population of 4.5 million persons. 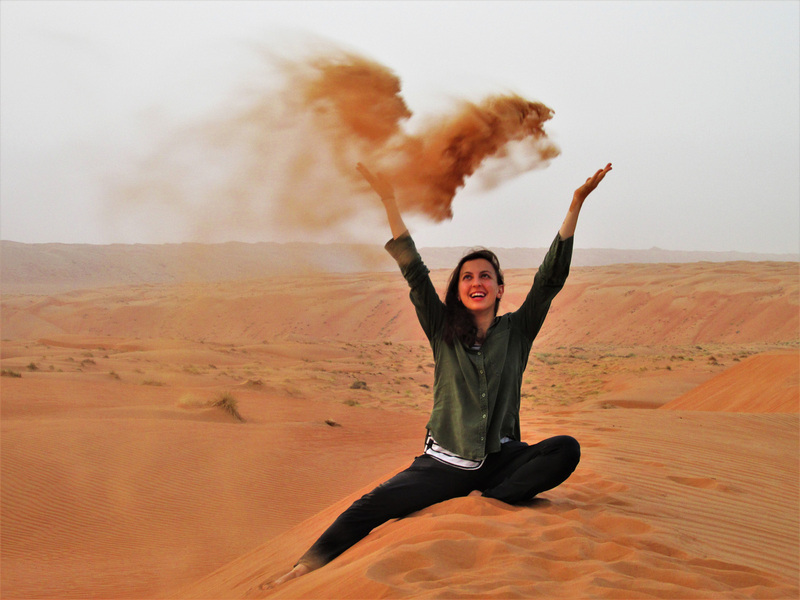 In no other place, in the Arabian Peninsula can one find a combination of pristine coastline, rugged mountains, lush oases, seasonal rainforests, colorful deserts, and cosmopolitan/modern cities. 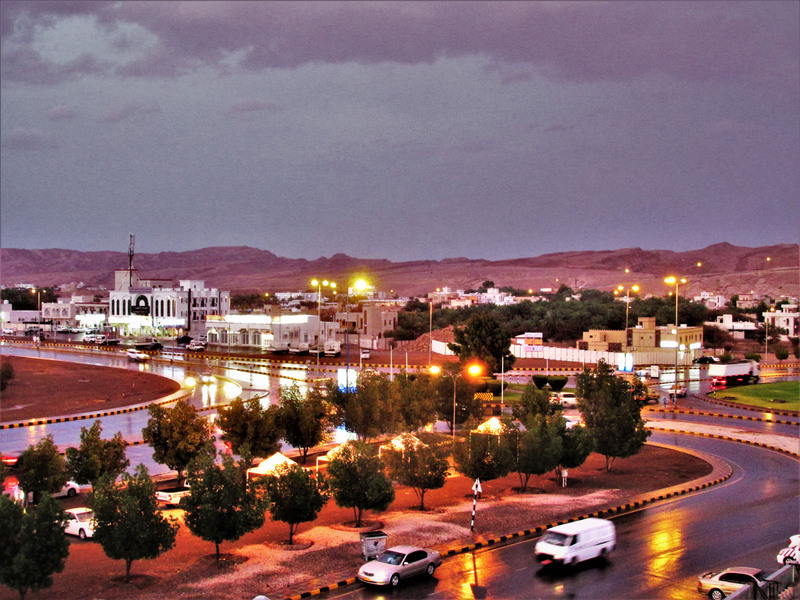 It is no wonder why Oman was listed as a destination on the New York Times Top Places to Visit in 2015 and the Lonely Planet’s Top 10 Countries to Visit in 2017. Fortresses The Sultanate’s diverse landscape is dotted with over 500 historic fortresses and towers which remain as a testament to Oman’s mighty empires. These fortresses were used to defend strategic trade routes, fend-off invasions from the Persians and Portuguese, and protecting Oman’s ruling families. These forts were built of mud brick, stucco, and stone, allowing them to endure the test of time. Some of the forts were built upon small hills, large boulders emerging from the earth, and in the shadows of Oman’s highest mountains. The Bahla Fort is a prime example Oman’s mighty fortresses, it is the biggest fort in Oman and was designated as a UNESCO World Heritage Site. Rugged and Untouched Landscapes Above all the most distinctive aspect of Oman, is its breathtaking landscapes. Millions of years ago, plate-tectonic movement thrust Oman’s Hagar Mountain range into the sky. The creation of this mountain range molded the Sultanate’s distinct landscapes. Among the most famous sites in Western Oman are the deserts of the Empty Quarter and Sharquia Sands, the rocky valleys of Wadi Bani Khalid and Wadi Shaab, the coastal areas of Musandam and Ras Al-Jinz, and the mountains of Jabal Akhdar and Jabal Shams. 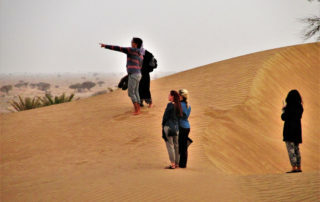 Much of central Oman is defined by its flat deserts, where much of the Sultanate’s oil and gas production comes from. Then to the east lies Oman’s most geographic distinctive region, Dhofar. This region is defined by large bowl shaped mountains which form a barrier between the sea and the desert of the Empty Quarter. For about four months during the summer (between Late June and Early September) this region is transformed by the Indian Ocean monsoon. 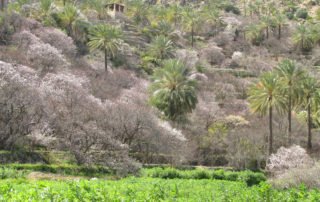 The monsoon pushes mist and rain upon Dhofar’s mountain range creating a startling profusion of greenery, resulting in a seasonal rainforest. Below Dhofar’s green mountains is Oman’s second largest city, Salalah. 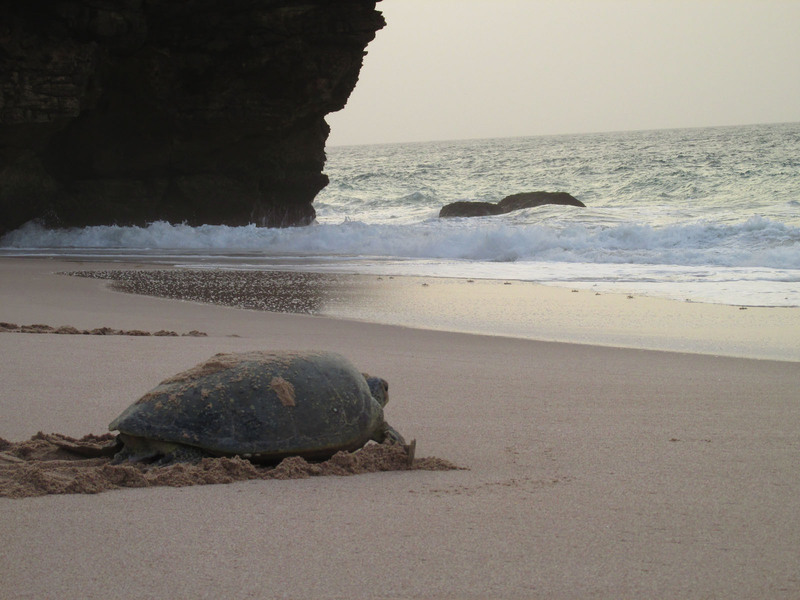 Salalah is home to one of the world’s oldest frankincense markets and semi-tropical plantations.